The true bug family Enicocoridae is revised. A new genus, Mongolocoris gen. nov. is erected for Enicocoris tibialis Popov, 1986. Ulanocoris femoralis gen. et sp. nov. and U. grandis sp. 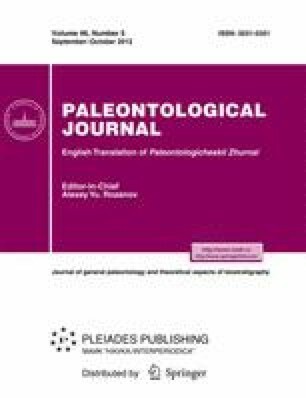 nov. are described from the Lower Cretaceous deposits of the Ulaan Tologoi locality, Mongolia. Original Russian Text © O.V. Ryzhkova, 2012, published in Paleontologicheskii Zhurnal, 2012, No. 5, pp. 41–48.